Home / Sports / What do Costa Rica, Panama early exits say about US soccer? 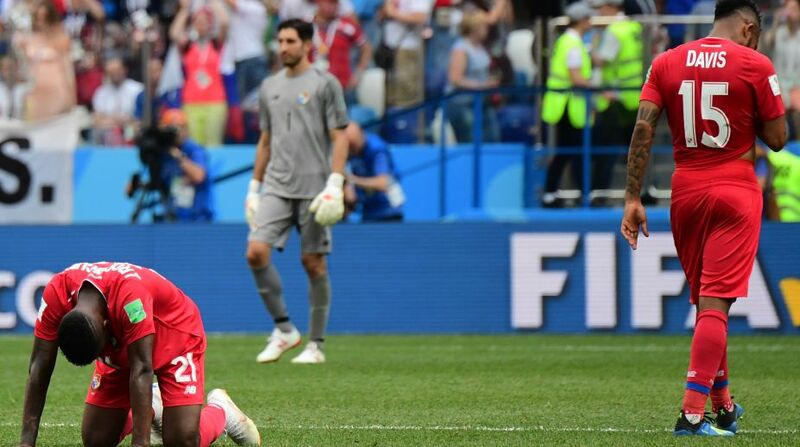 Costa Rica and Panama were overwhelmed at the World Cup, both going two and out. What does that say about the United States, which didn’t even make it to soccer’s showcase? “It’s an extra twist of the knife,” said former U.S. forward Taylor Twellman, now ESPN’s lead soccer analyst. Mexico is in good position to advance to the round of 16 after victories over defending champion Germany and South Korea. While the North and Central American and Caribbean region had three nations in the knockout rounds four years ago, this will be CONCACAF’s first World Cup since 2006 with fewer than two. “Mexico is a good, solid team. So is Costa Rica. Panama is an inferior team in the competition,” former U.S. coach Bruce Arena said. Panama rallied with a late first-half goal to tie the U.S. at home in March 2017, and the Americans won 4-0 in Florida last October. The U.S. then lost 2-1 at Trinidad and Tobago, when only a tie was needed to qualify. The Americans finished fifth in the six-nation final round, falling below Honduras, which lost a playoff to Australia. “If the United States had qualified, we would have done much better than Costa Rica and Panama,” said Steve Sampson, the U.S. coach from 1995-98. “I think we have a long way to go,” CONCACAF President Victor Montagliani said. “The things that happened today with Panama were typical of CONCACAF competition, but they’re never punished for it. In my view, the officiating hurts the progress of the region,” Arena said. “You’d have to be hit over the head with a sledgehammer for them to call a penalty kick in CONCACAF.” Montagliani took Arena’s criticism in stride.